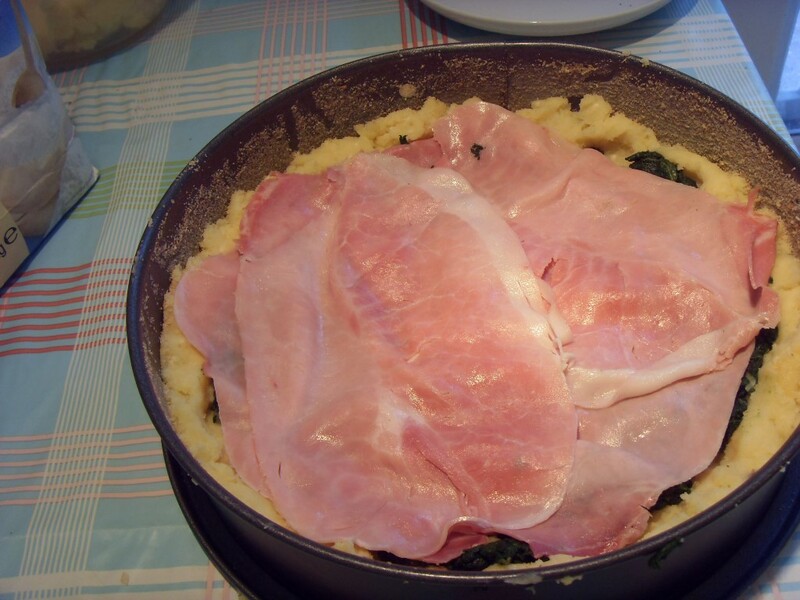 Put the rabbit in a pan large enough to contain it in a single layer. Place over a high heat for a few minutes to completely dry out the pieces. Reduce the heat a little and add the lardo, butter, clove and sage. Brown the meat. Add the wine and let it evaporate, stirring from time to time. 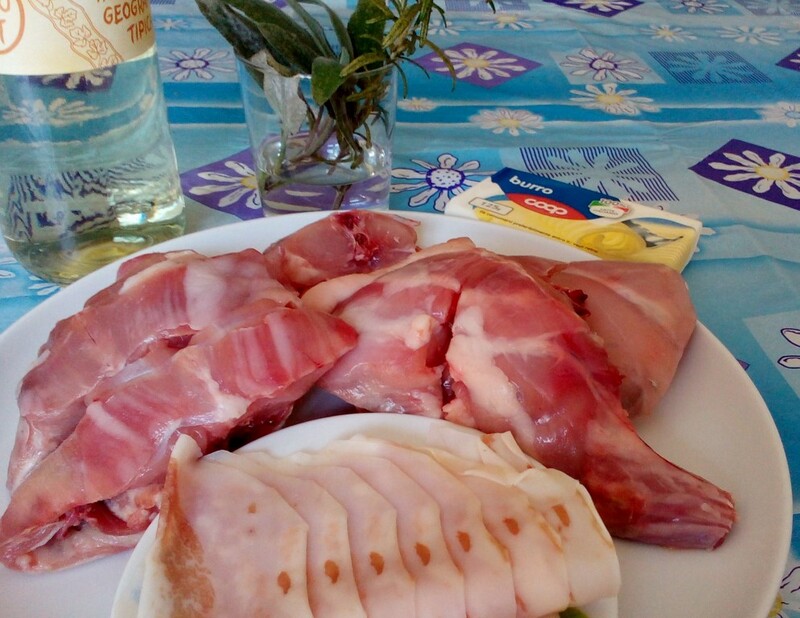 Reduce the heat to low, cover and continue cooking until the rabbit is tender. There shouldn’t be a lot of liquid while it’s cooking, but if it looks like drying out, add a little stock. 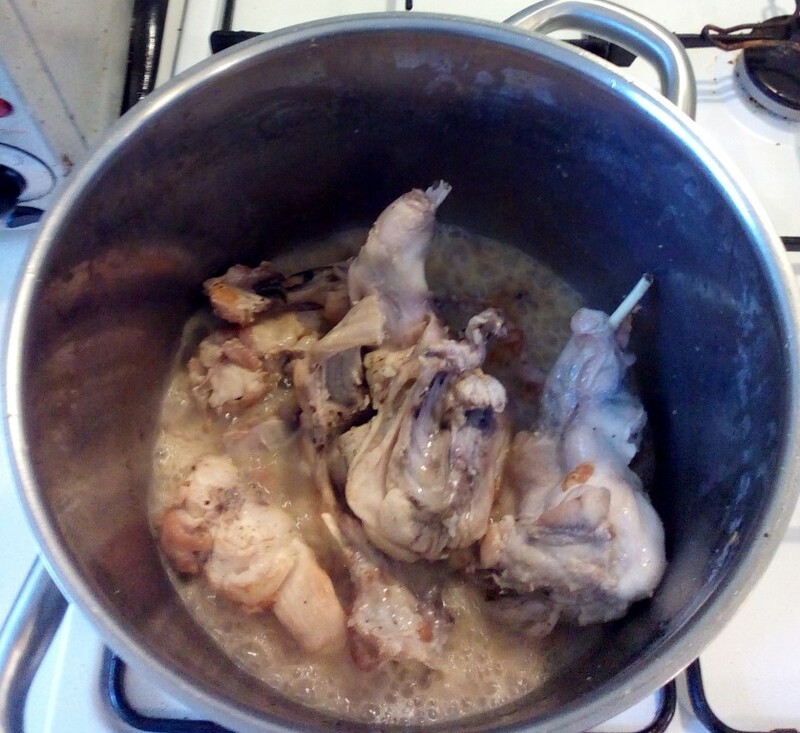 The cooking time will vary according to the rabbit, but it will be at least two hours, maybe longer. About five minutes from the end of cooking, add the remaining butter and the chopped rosemary. The rabbit should be quite dry, almost crispy on the outside, and moist on the inside. 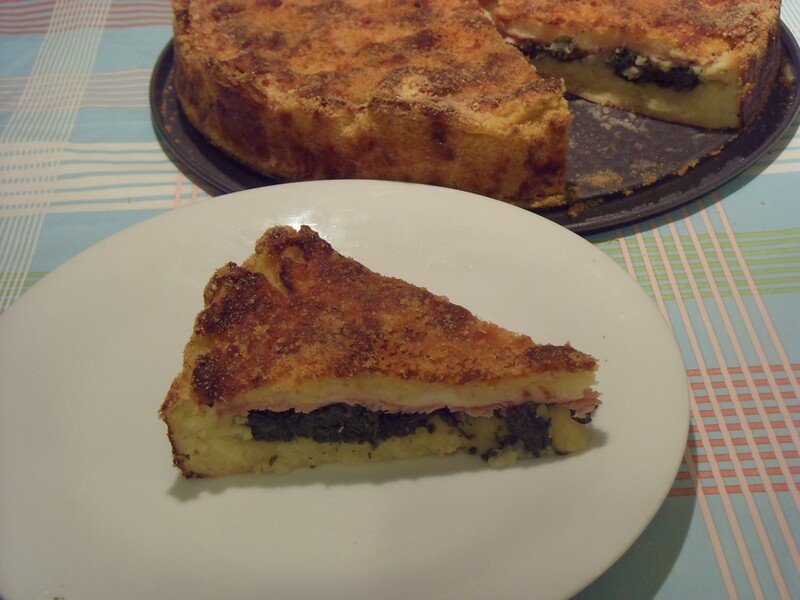 Frittata di bietole. 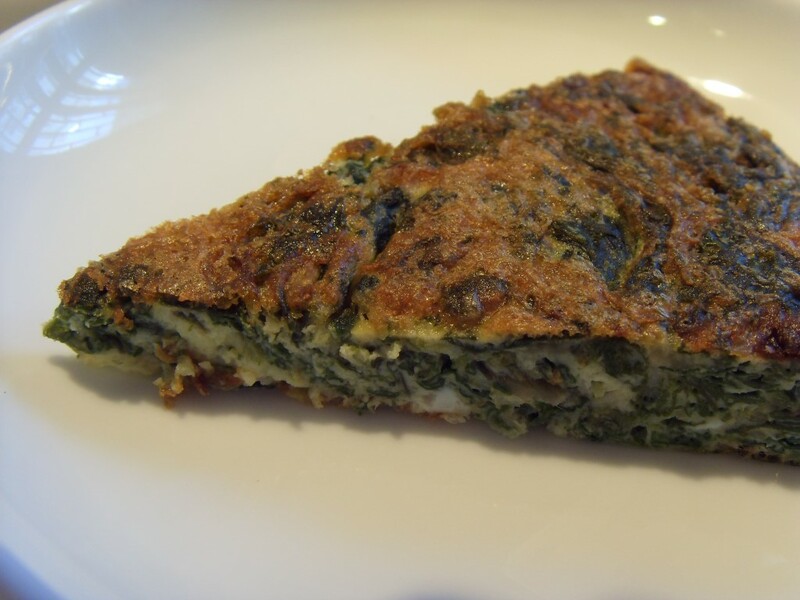 This is one of the myriad of recipes for frittate or Italian style omelettes. 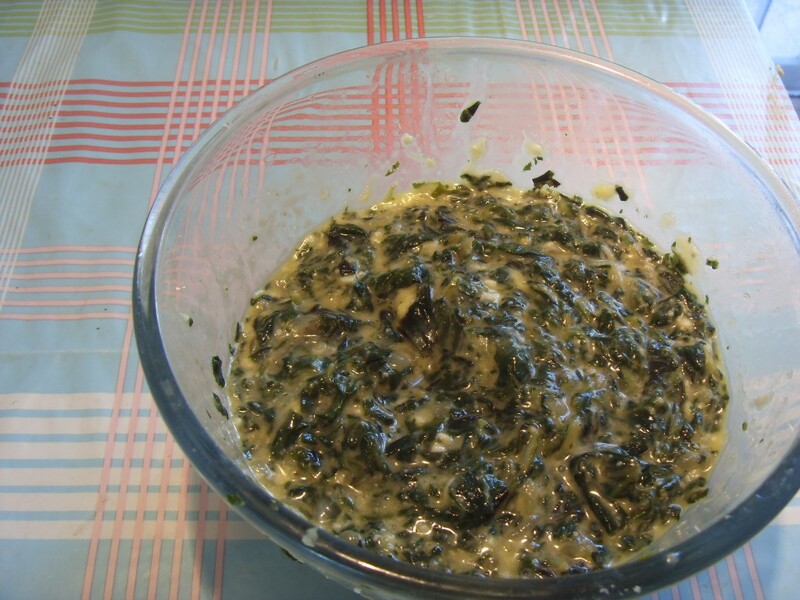 If you can’t find swiss chard, fresh spinach would be a good substitute. 1 kg of swiss chard, only the green leaves, use the stalks for something else. 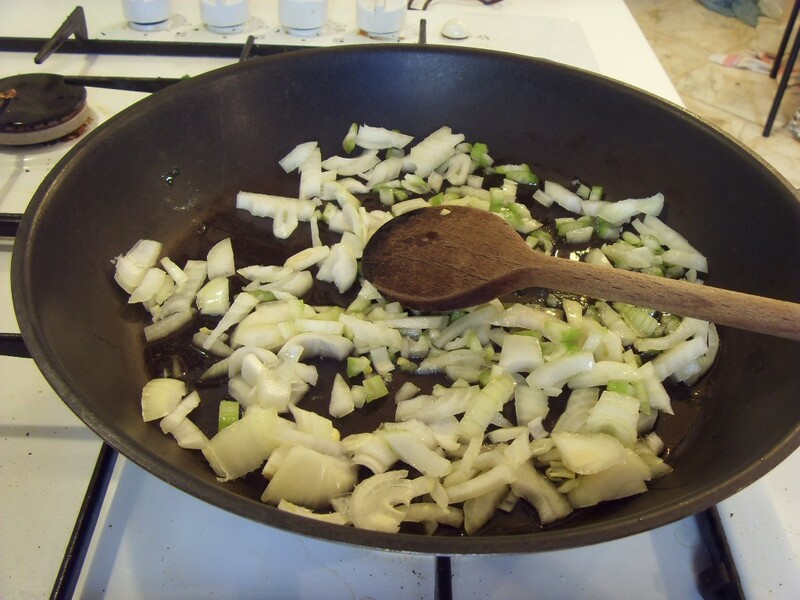 Fry the whole clove of garlic and the finely chopped onion gently in a little olive oil. 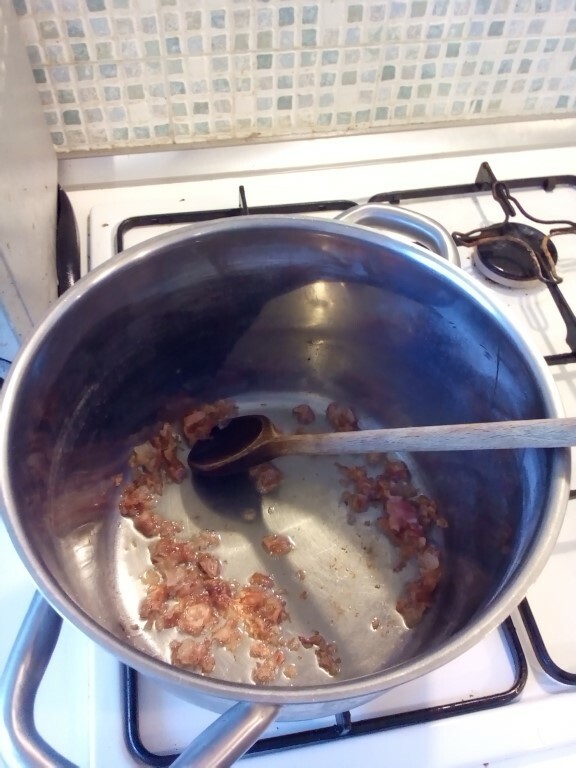 After a few minutes, when the clove is lightly brown, remove it and discard. Add the chard and marjoram if used. Season with salt and pepper. 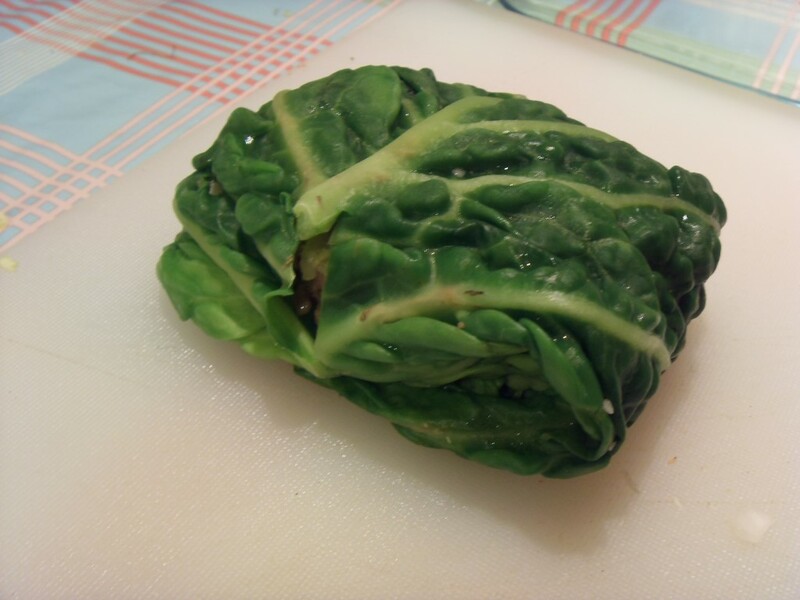 Cook gently for a few minutes until the chard is completely wilted. 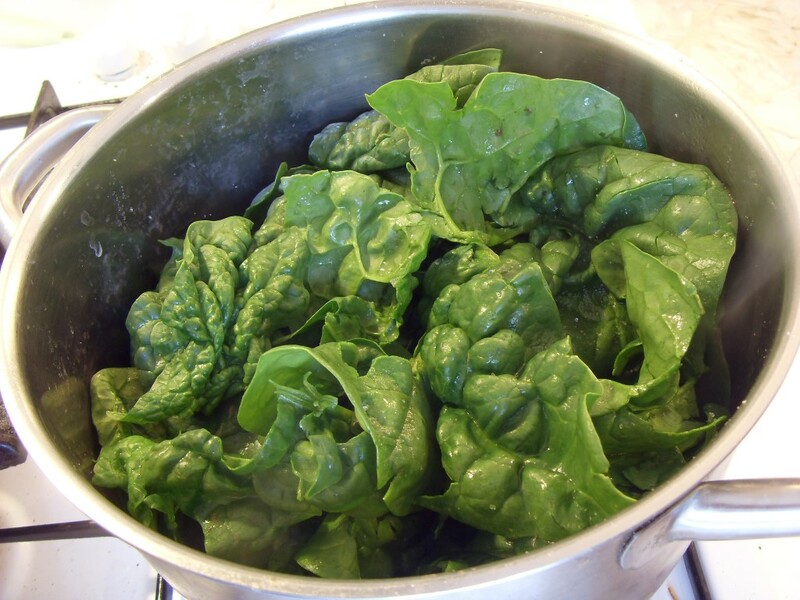 You don’t have to add any water, the water left clinging to the leaves after washing should be enough. 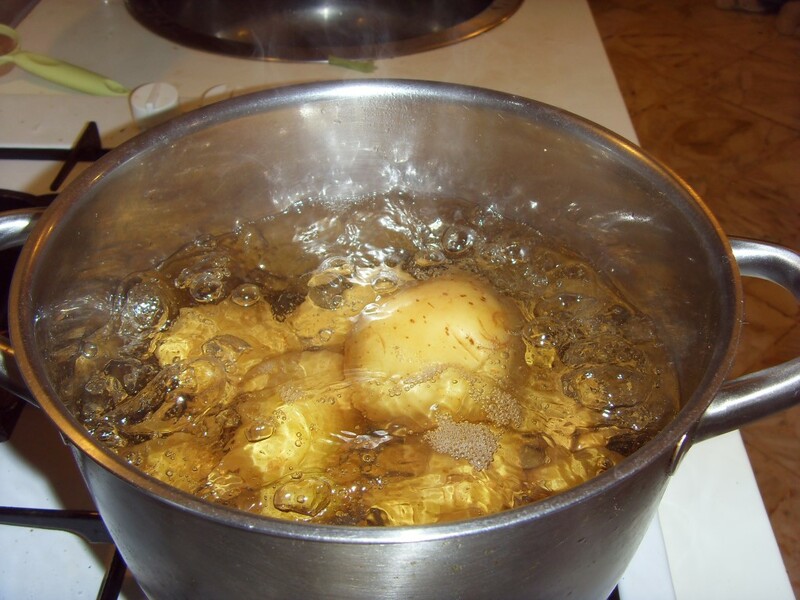 Allow to cool and squeeze out as much water as possible. 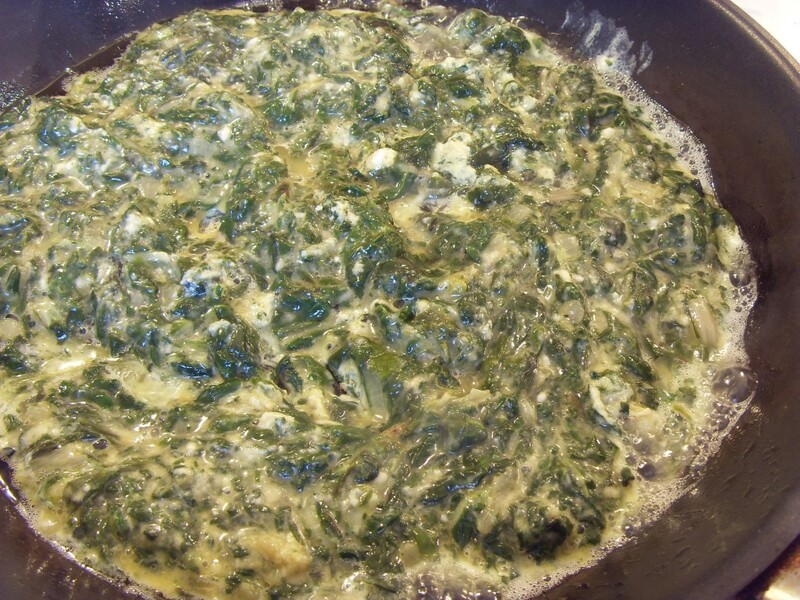 Mix together the lightly beaten eggs, the chard and the cheese. Heat a large frying pan to a medium. Add a couple of table spoons of oil an add the egg mixture. Fry until the top has started to set. 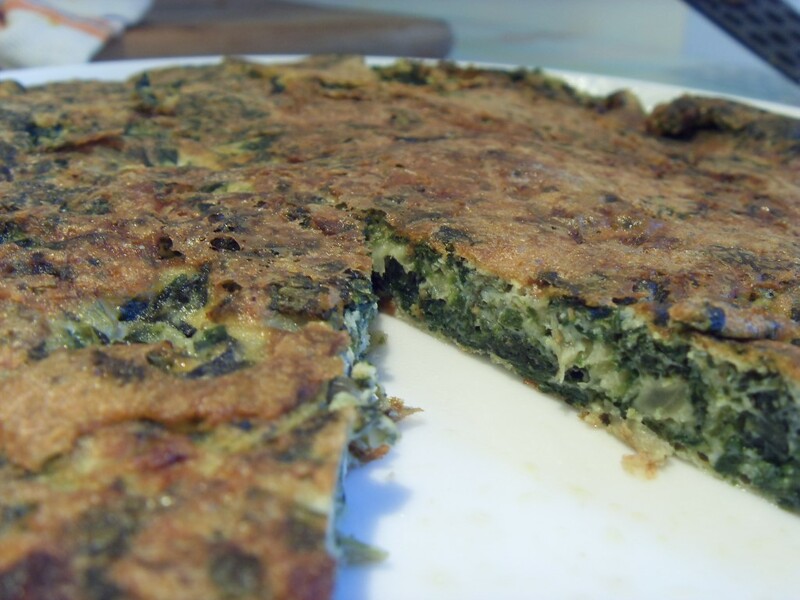 Flip the frittata by placing a large plate on top. Turn out onto the plate and then slide back into the pan. Finish off for a couple of minutes. Can be eaten hot or cold. 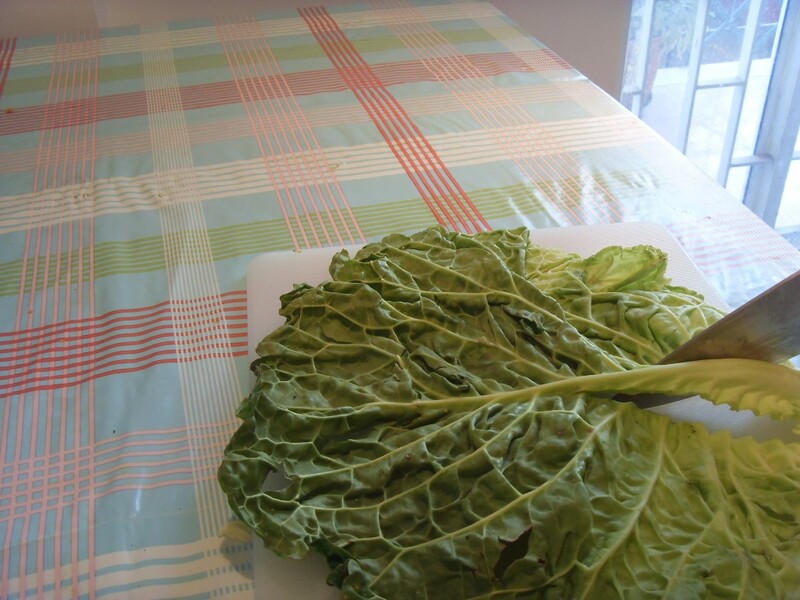 Remove the tough central rib from 12 cabbage leaves. 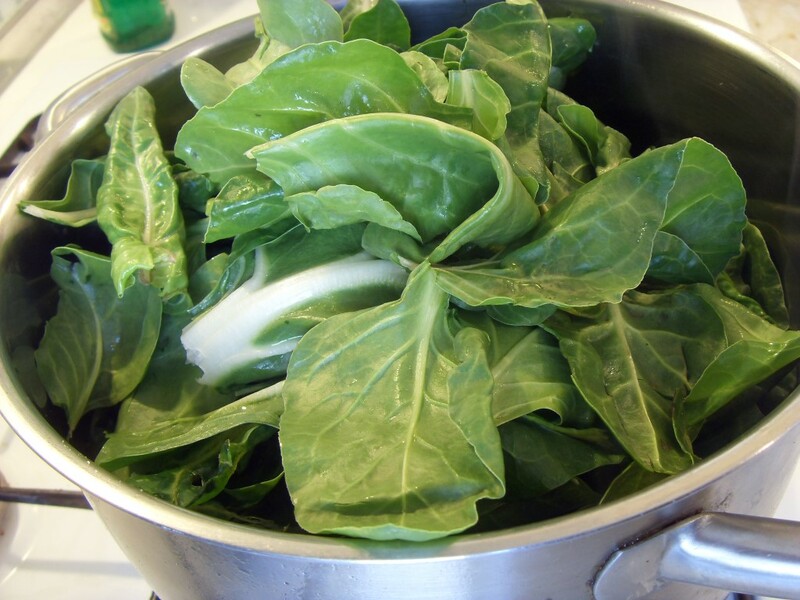 Blanch the leaves in abundant boiling water. 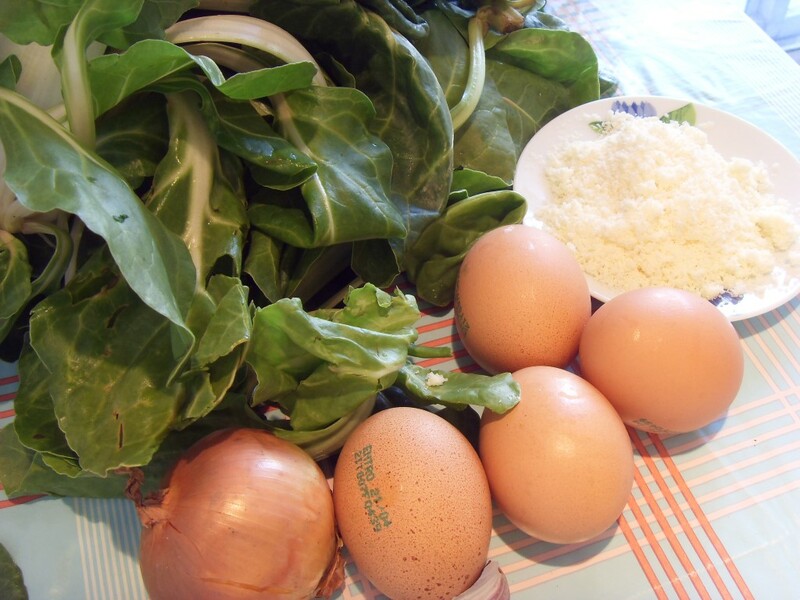 Take 150g of the more tender centre of the cabbage and chop finely. Melt the butter in a pan and fry the carrot, celery and onion gently for about 15 minutes. Be careful that they do not brown. Increase the heat and add the rice and “toast” for 2 or 3 minutes. Add the white wine, the sausage and the chopped cabbage. Stirring constantly wait until the liquid has been absorbed. 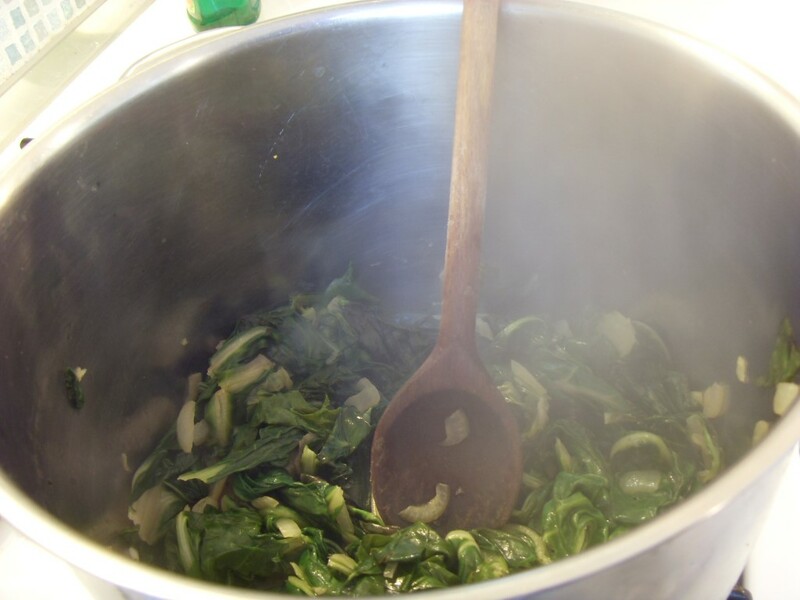 Add a ladle of the hot stock and wait for the liquid to be absorbed. 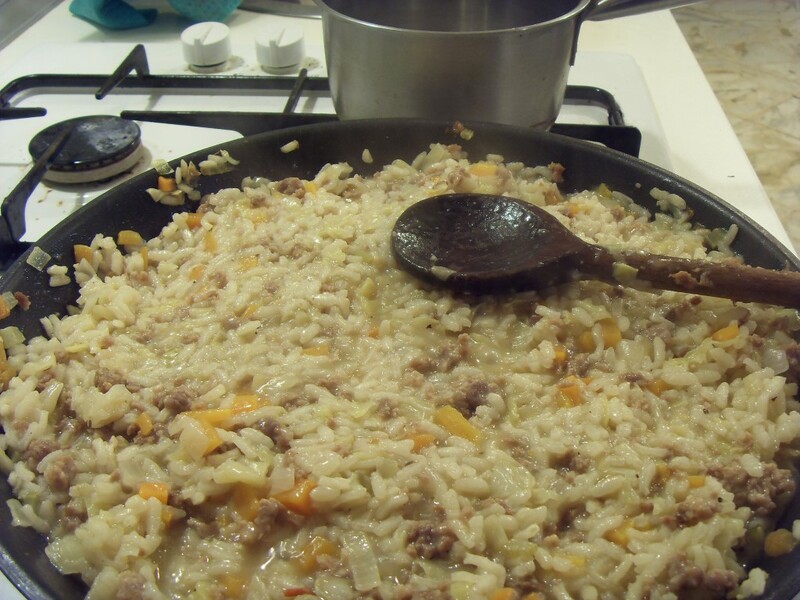 Continue using the standard risotto method until the rice is cooked. 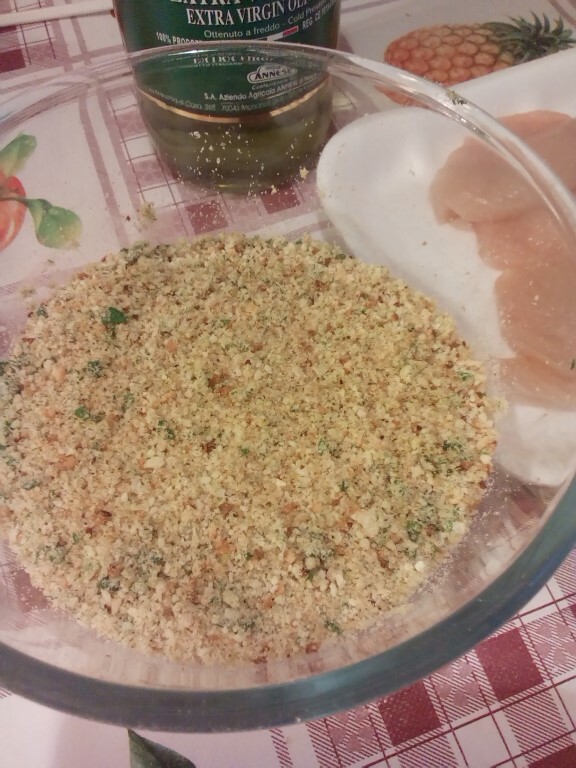 Mix in the parmesan. 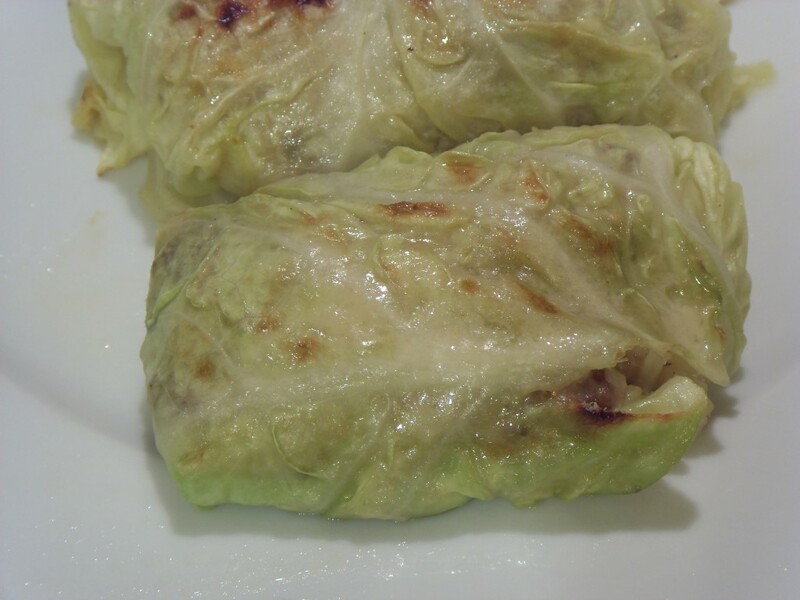 Take a cabbage leaf and place a couple of tablespoons of the mixture on each one. 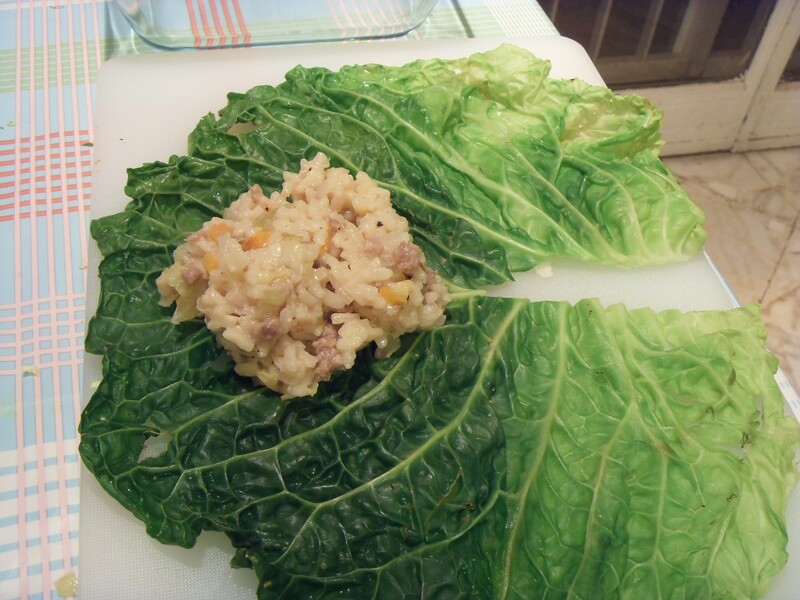 Roll the leaf up to make a compact parcel. Hide the open seam underneath. Cover the base of a casserole with little olive oil and half a ladle stock. 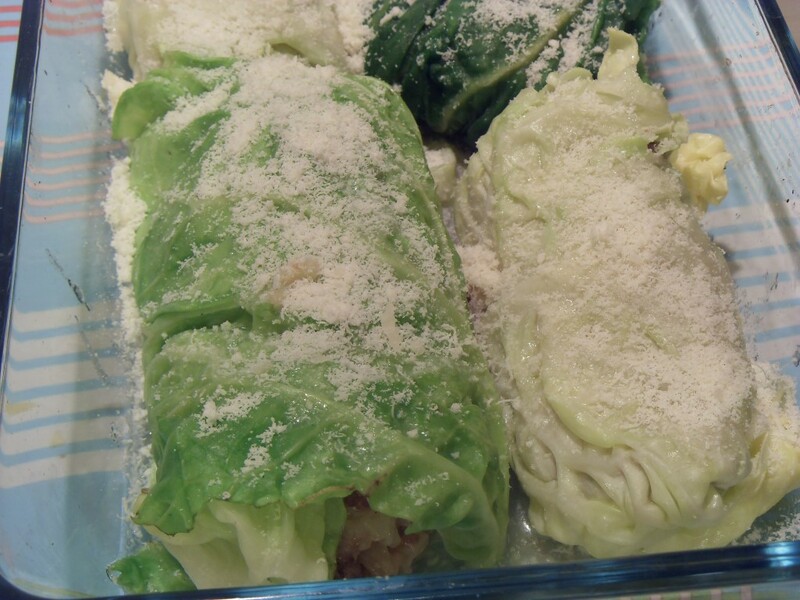 Arrange the cabbage rolls in the dish. 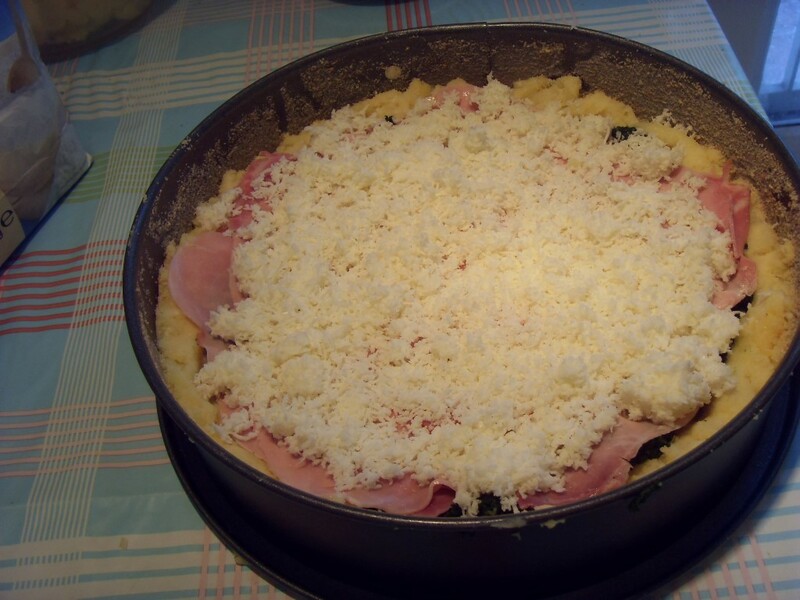 Cover the dish with melted butter and parmesan. Bake at 200°C for 15 minutes, finish off under the grill for 5 minutes. Let the rolls rest for 10 minutes and the serve. 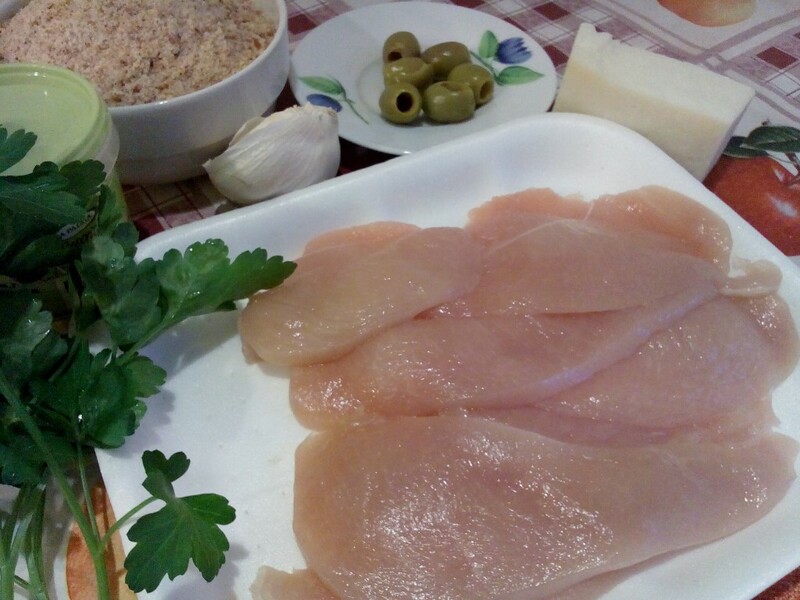 Pollo alla cacciatora. 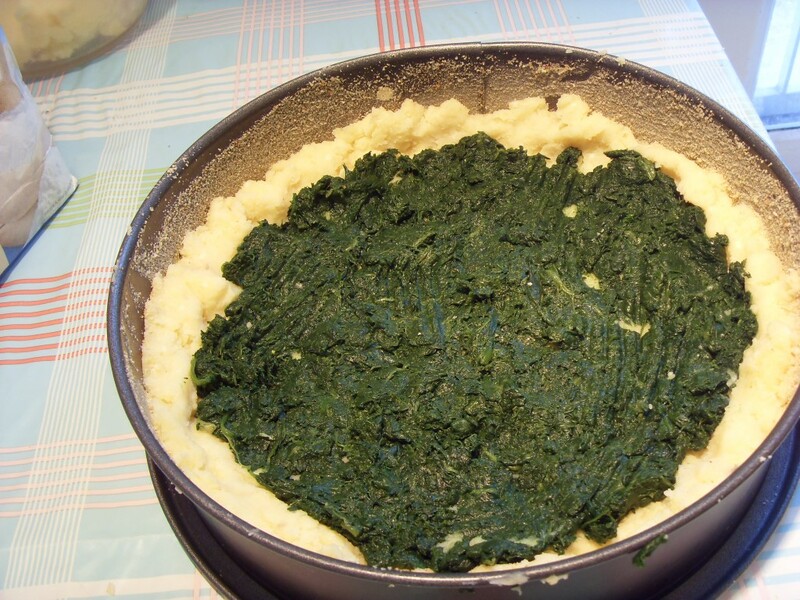 It is very common to find versions of this dish outside of Italy, especially in the United States, however they often bear little resemblance to dishes found here. Even the spelling has been changed, possibly reflecting a dialect spelling originally used by Italian immigrants to the States. 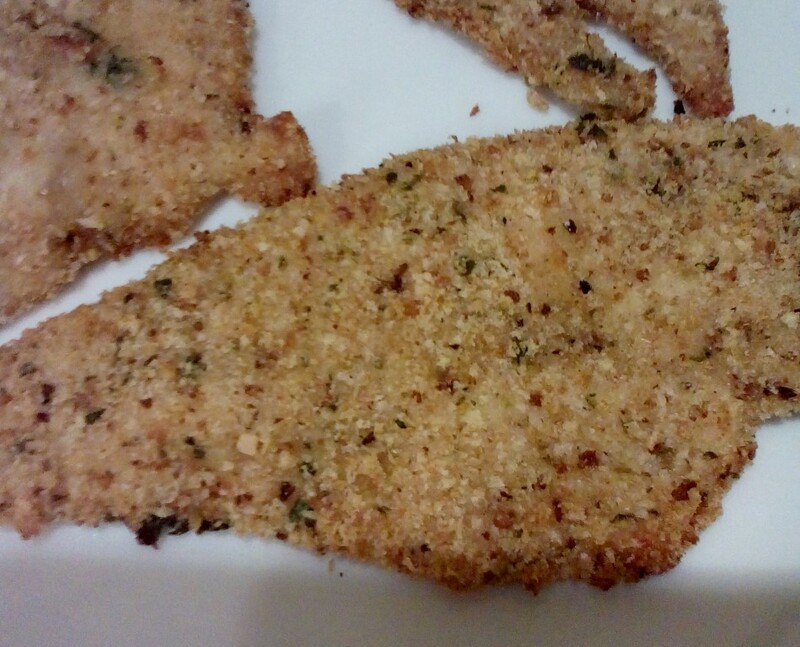 The name translates as hunter’s style chicken. 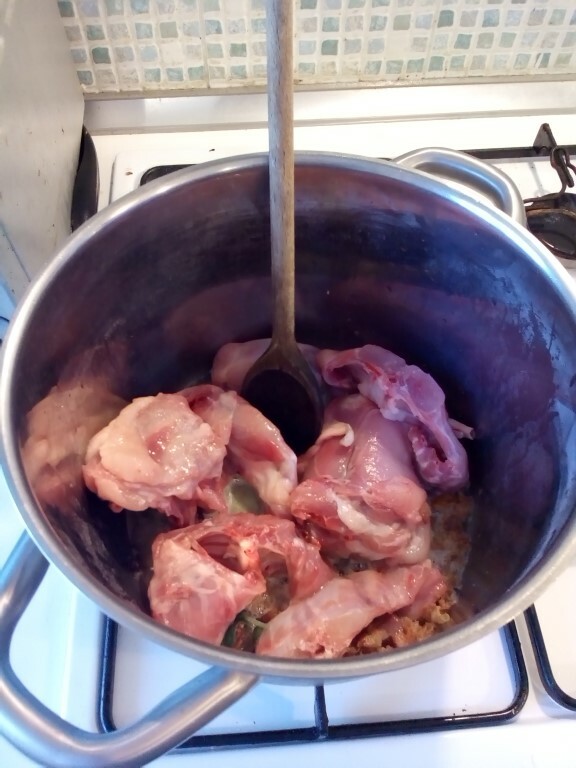 I am a bit unsure why as I am unaware of anybody hunting chickens 🙂 You can also prepare rabbit in this way so maybe that was the original recipe. 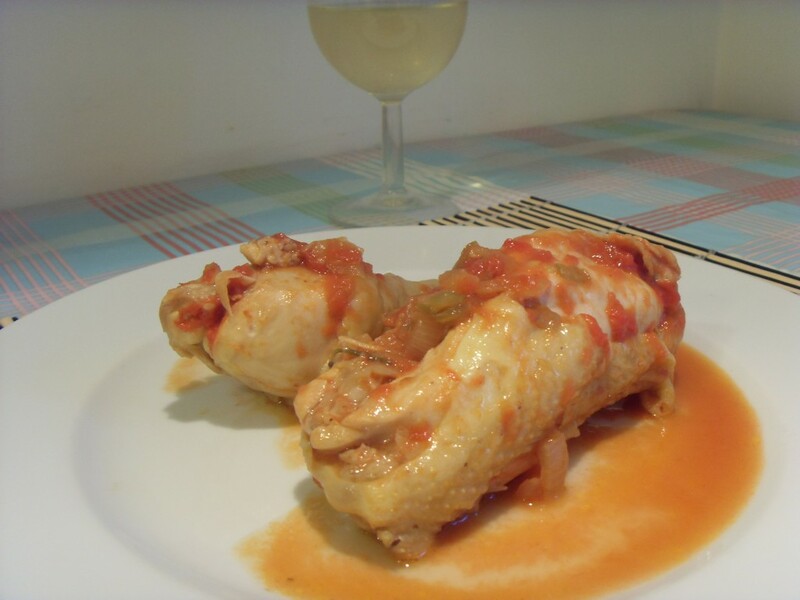 There are many versions in Italy, but the common factor is the chicken is cooked with white wine and tomatoes. 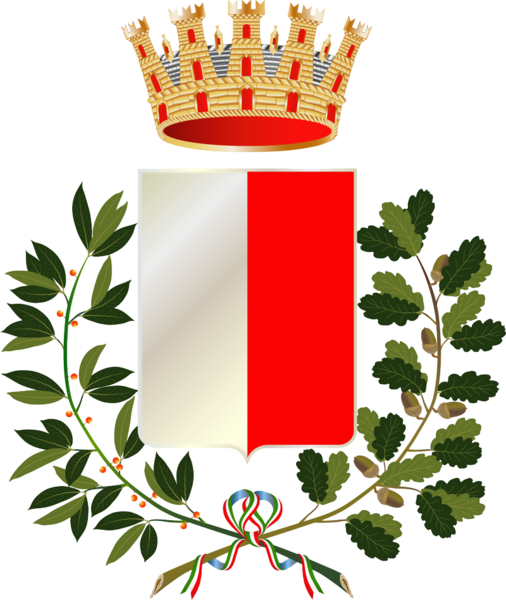 This version is from Liguria. 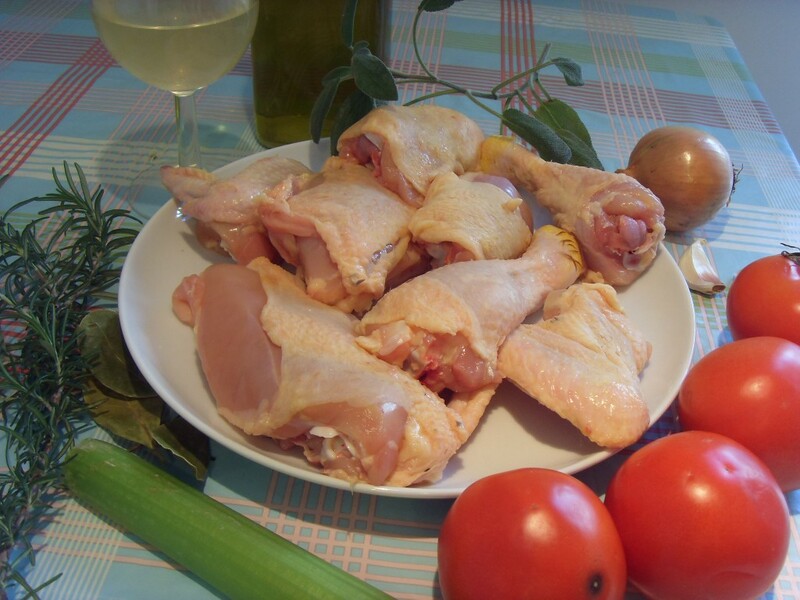 As always, if you can find a really good free range, or at least corn fed chicken it will improve the dish no end. Serves 4-6. Brown the onions, the celery and the garlic in a large pan. Add the chicken pieces, rosemary, sage and bay leaf. Season with salt and pepper and cook for about 10 minutes over a reasonably high flame. Lower the flame and add the wine and cook until it has almost evaporated. Add the tomatoes, stir and cook until the chicken is done. About 45 minutes. Serve directly from the pan. 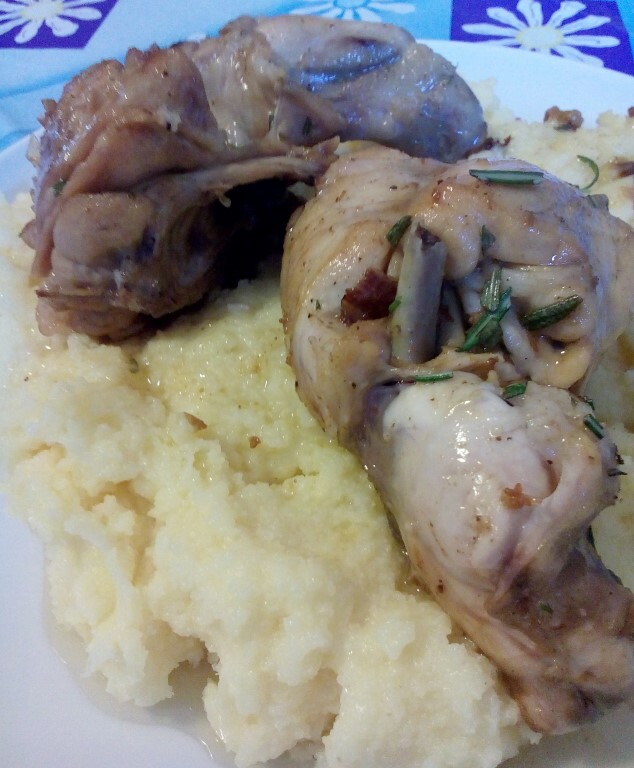 You can also add sliced fresh or reconstituted dried porcini mushrooms along with the chicken. 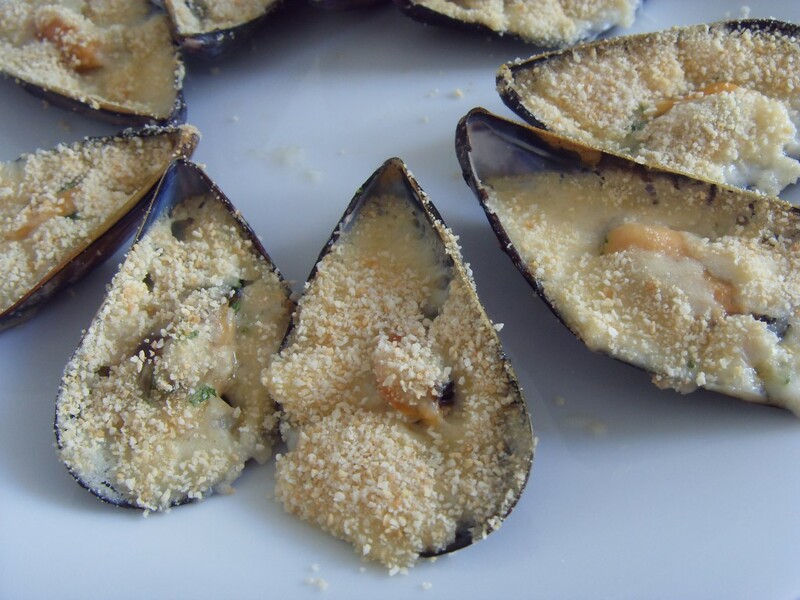 Cozze ripiene gratinate. 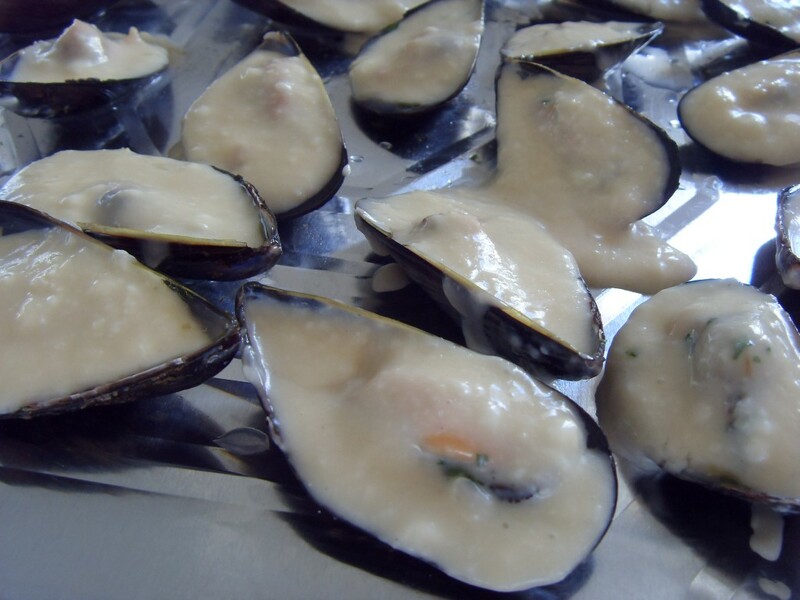 This is quite an unusual mussel recipe. 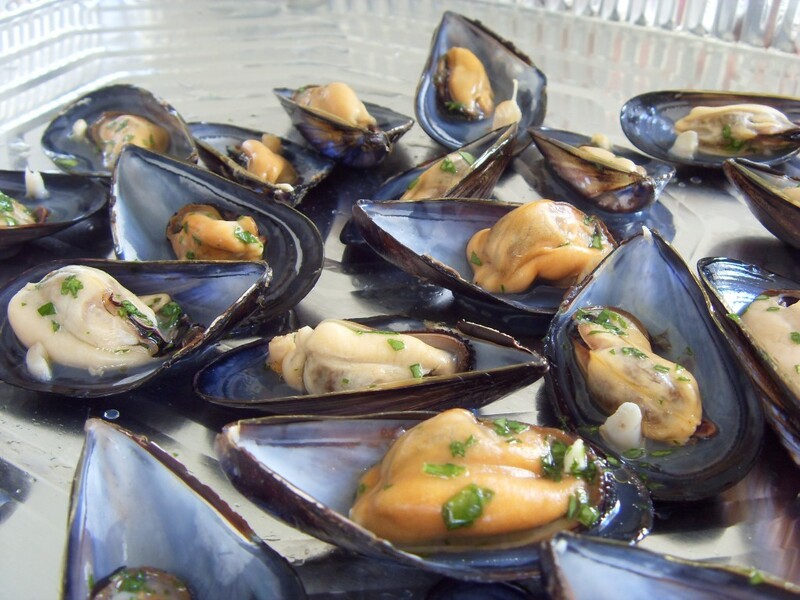 Mussels baked on the half shell are a very common antipasto here, but this recipe treats them a bit like the French scallop dish coquilles saint-jacques. 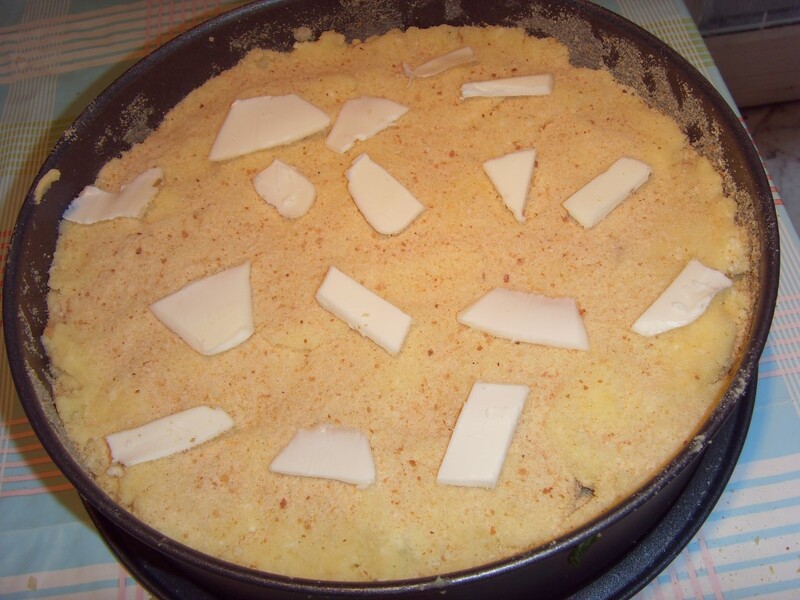 They are baked with white sauce, cheese and wine. 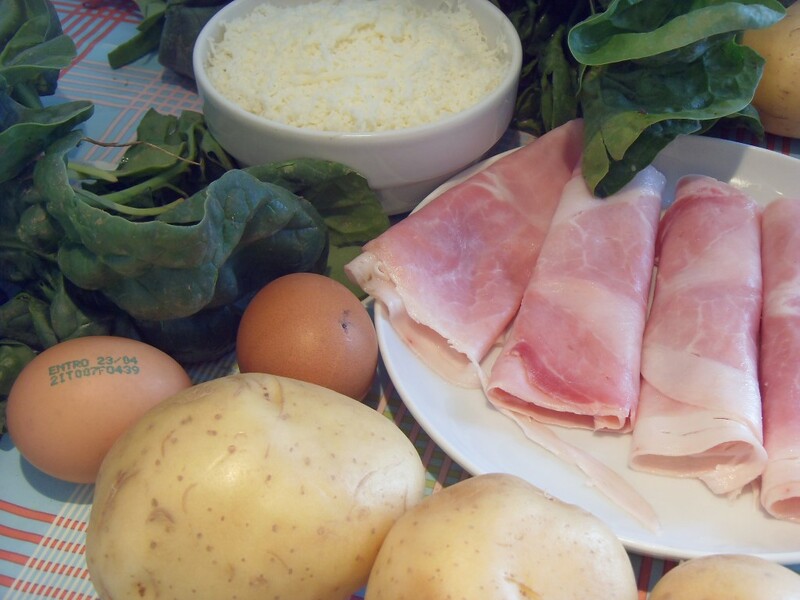 Serves 4 as a main course, many more as part of an antipasto. Clean the mussels well. 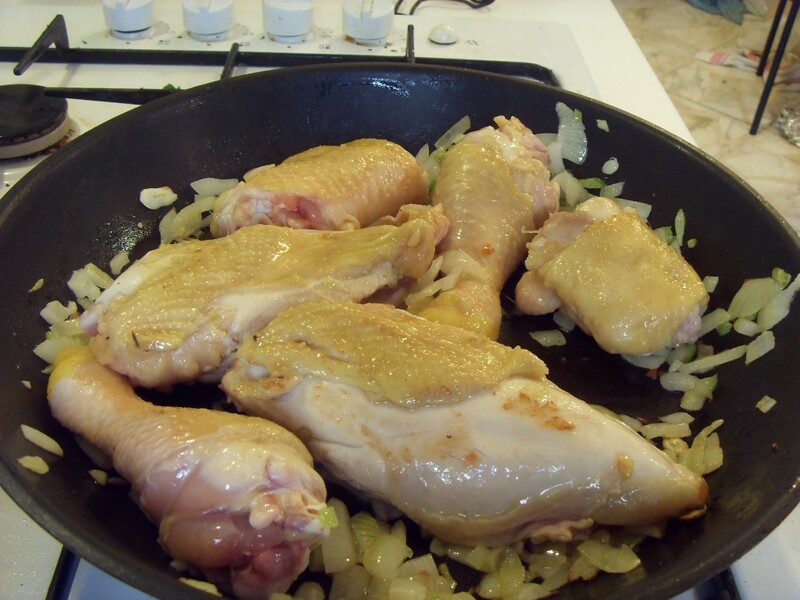 Place them in a pan along with half the clove of garlic, a sprig of parsley and the wine. 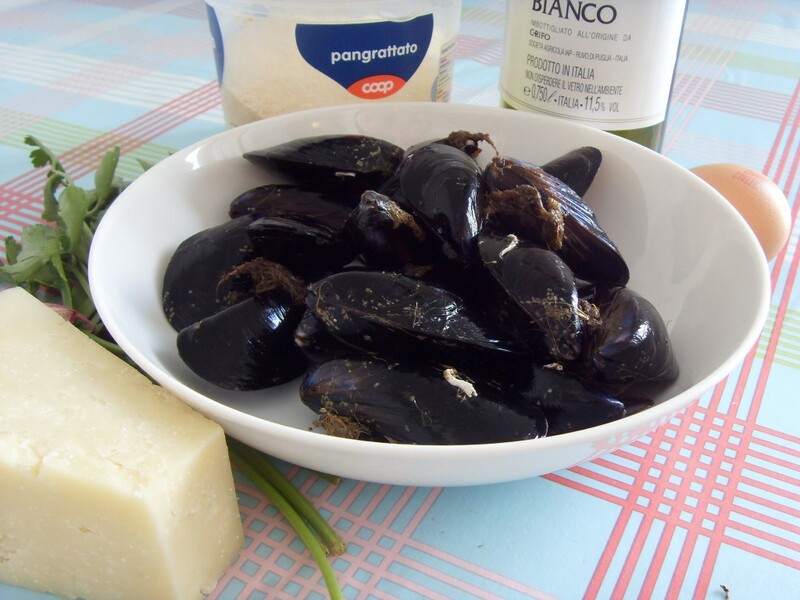 Open the mussels by placing the pan over a high heat. 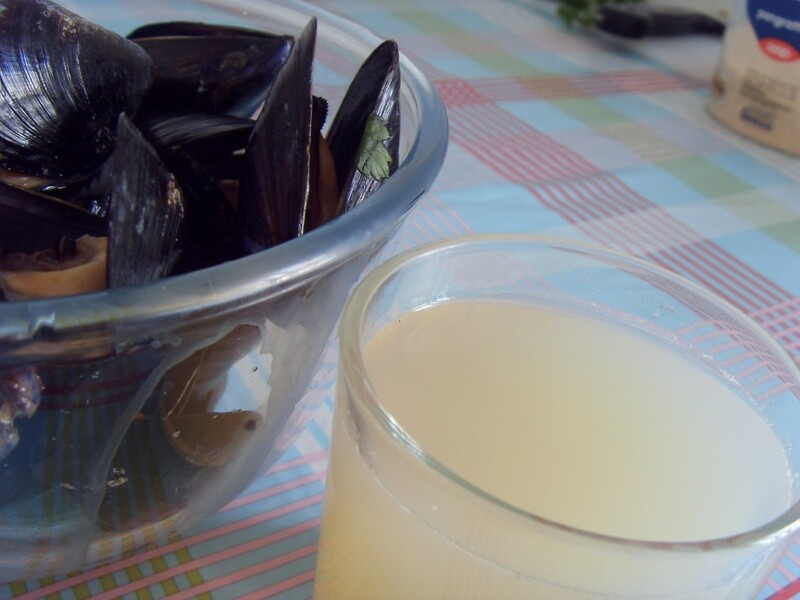 Drain the mussels and filter and reserve the cooking liquid. Remove them from their shells. 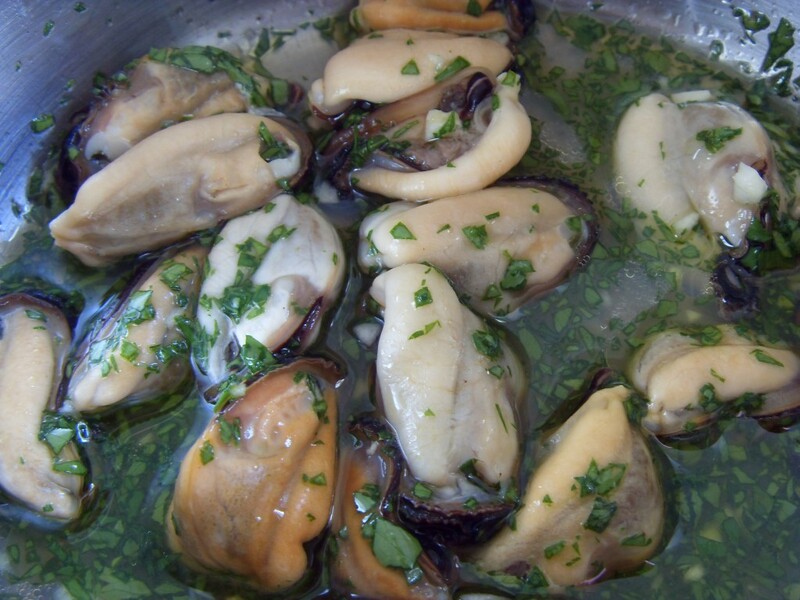 Mix the mussel meat with 2 tbsp of olive oil, a chopped sprig of parsley, the rest of the garlic, chopped and a tbsp of the cooking liquid. Season with pepper. Place each mussel on a half shell. 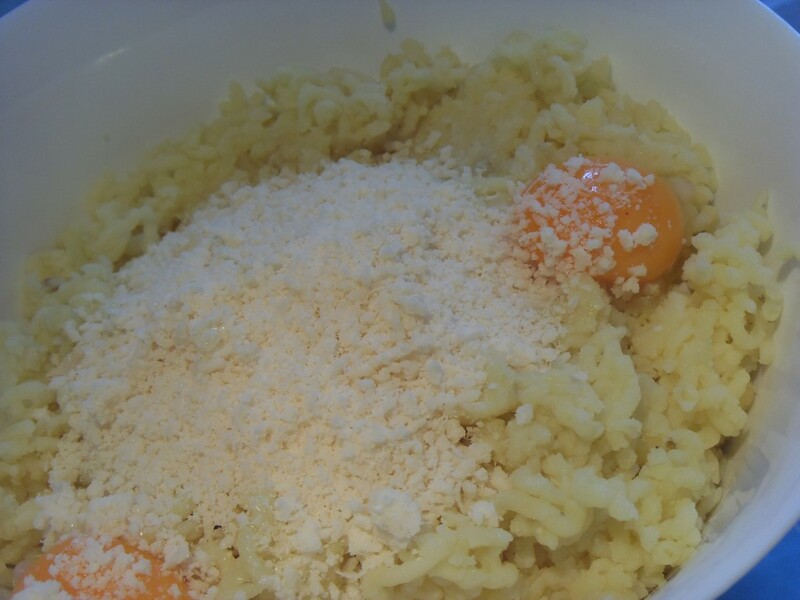 Mix together the white sauce, the egg yolk and a couple of tablespoons of the cooking liquid. Top each shell with some of the mixture. 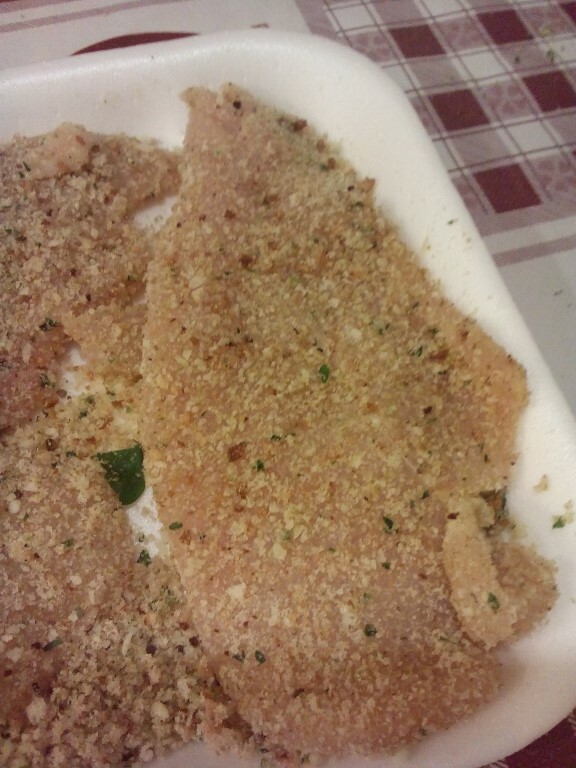 Sprinkle breadcrumbs on the top and bake at 190°c for 15 minutes.